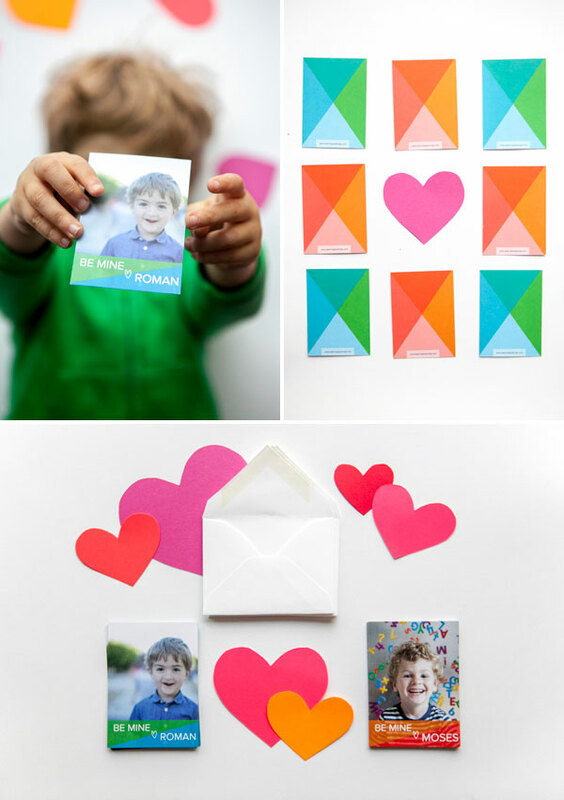 These custom Valentines Day cards are the perfect solution for Mom’s who want to do something special with their kids for Valentines but don’t have the time. 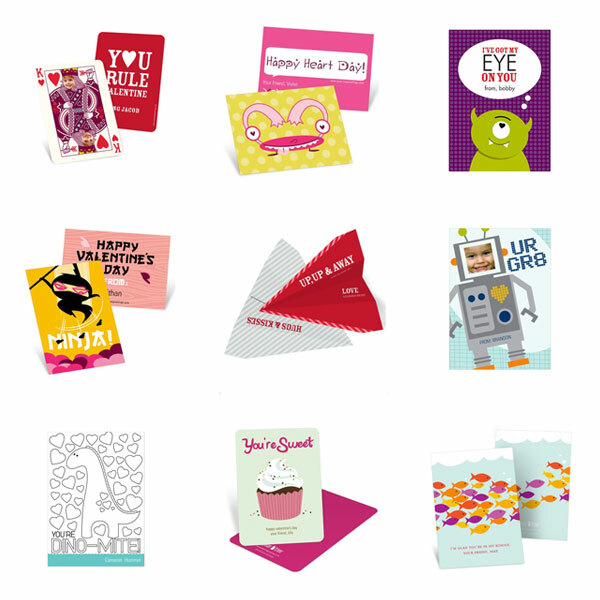 Pear Tree Greetings creates custom Valentine’s Day cards through their site. It’s super easy and affordable. 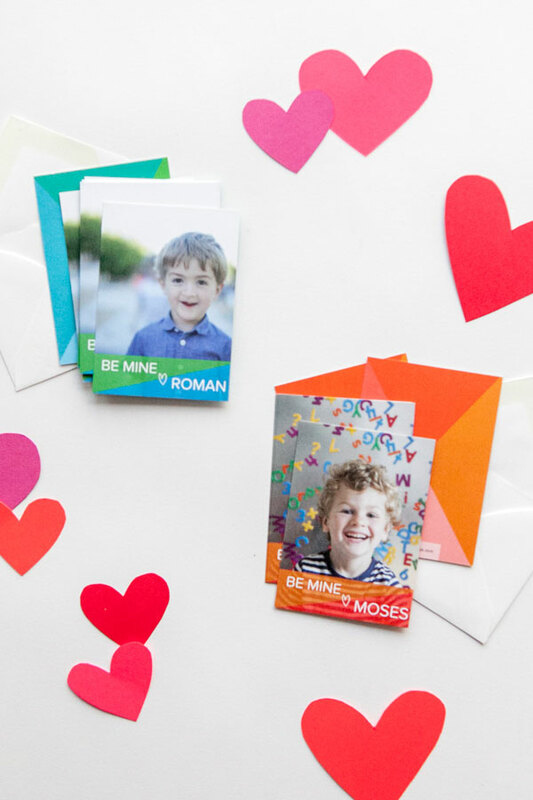 I loved browsing through all of their new Valentine’s Day options: they have photo cards, classroom valentines for kids, stickers, and even address labels. But, we ended up choosing these awesome classroom cards for our kids (although, these photobooth ones look fun too!) I love that they were so easy to personalize with photos, and it was fun to pick different color schemes for each of our kids. Valentine’s Day is in less than 3 weeks, but there’s still plenty of time to order your cards in time before then! Here are a few of my other favorite classroom cards from Pear Tree Greetings. Which style do you like best? This post is sponsored by Pear Tree Greetings: Photo Cards, Announcements, Invitations and More! this was totally on my to-do list today! Super cute but kind of sad. When do children get to create and express their own creativity? My children attended a Waldorf school and it was expected that each child deliver a handmade valentine to each classmate. What fun we had getting out our basket of art supplies and sitting down every day for weeks to make a few at a time. And there was no bigger sense of pride and accomplishment for those boys to head to school with a box full of homemade goodness and return with 25 beautifully imperfect but lovingly made valentines from their classmates. I never gave up the practice! I now have grandchildren from those boys and I still make about 40 homemade valentines every year at this time. My only indulgence is purchasing vintage postage for extra added delight! Agree with Cynthia! I prefer to make handmade Valentines even though I’m in my 30s…I love remembering in grade school when our class decorated shoeboxes to be “mailboxes” and then we all gave each other handmade Valentines! Or even those store-bought perforated Valentines with cheesy messages coming out of a cartoon character like Dumbo – love them! This was genius! I just ordered ours. These are so cute!! I really like the playing card ones!! Omg this is just the best. I want to do these! I used Minted last year and Pear Tree this year. I love the mini size. I have three kids: ages 6, 4, and 2. These are perfect for them to say thank you preschool and classroom teachers with mini treat bags. I even took all three and clipped them to a plant from a present for Grammy. Love them!! These are all just too cute! Makes me want to hand out Valentine’s! A lot of these are really cute (the playing card ones and the ninja ones are my favorites), but I do agree that having the kids make valentines themselves is the best of all.